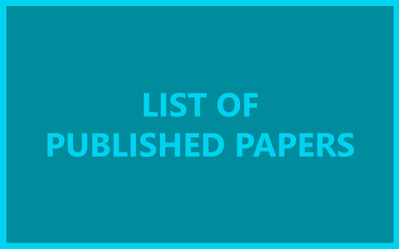 The Published papers list has keywords to help you quickly browse through a large selection of research articles that has been using our products. Our hope is to provide references as well as inspiration for new users or upcoming projects as many of the articles contain useful data, detailed protocol descriptions as well as methodological procedures. We are always happy to hear about new published papers.